Red Panda Acrobats, 11am & 12:15pm, Yerba Buena Gardens, San Francisco. Sculptamania, 2:30pm, grades K-5, Mill Valley Library. Jazz and Blues by the Bay, 6:30-8pm, Sausalito. 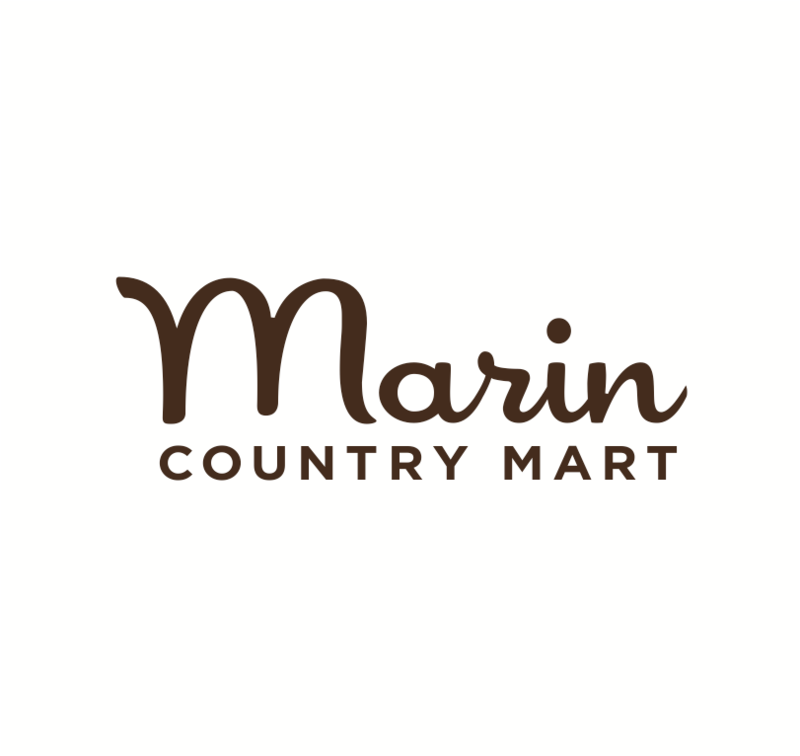 Friday Night Jazz, 6-9pm, Marin Country Mart, Larkspur. Marinwood Music in the Park, 6-8pm, San Rafael. Concerts Under the Oak, Northgate Mall, San Rafael. Creekside Fridays, 6:30-8pm, The Cabin, Mill Valley. Flower Piano, 10-11am, The Rabbit Hole Theater Company in the Garden, presenting a magical scavenger hunt as families use their eyes and ears to discover hidden, costumed performers in the gardens adjacent to the Friend (North) Gate. A greeter will launch the activity starting at the Friend Gate, giving families a clue card, San Francisco Botanical Gardens. Summer Fun Weeks, 10am-5pm, Chill Out, runs thru July 15, Experiment with chemistry and temperature to discover how the cold affects various states of matter. Enjoy interactive, and safe, liquid nitrogen explorations—plus a free ice cream day, Lawrence Hall of Science, Berkeley. Drop-In Science, 10:30am, ages 3-7, hands-on, interactive activities connect young scientists to these concepts while allowing them to take home the results of their work, Catapults, Randall Museum. Goodnight, Goodnight, Construction Site the Musical, 10:30am & 2pm, Children's Fairyland, Oakland. Read to a Dog, 11am, Fairfax Library. Make Your Own Sugar Scrub and Hand Soap, 11am, ages 13+, San Anselmo Library. Circuit Craze, 11am-12pm, ages 4-10, Novato Library. Creative Family Fun, 11am-4pm, Presidio Officer's Club, San Francisco. Kids Kokoro, 12-1pm, ages 7-13, George "Rocky" Graham Park, 630 Drake Avenue, Marin City. Beatles in the Park, San Anselmo. Button Making, 1–3pm, bring in your own image or choose one from our collection of animals, comic book charac- ters, favorite books, and more. Space is limited, and signup is recommended, Marin City Library. The Klezmatics + Charming Hostess, 1pm, Yerba Buena Gardens, San Francisco. Afternoon Art, 1-4pm, ages 3-8, create all kinds of arts and craft projects, Wooden Bracelets, Randall Museum. Church of 8 Wheels Roller Disco, 3-5pm, San Francisco. Astronomy Nights on Mt. Tamalpias, 8:30pm, with Dr. Nathalie Cabrol, Habitability and Life Beyond Earth. Summer Nights, 7pm, $20 members/$23 public/$28 at the door, live music, kids zone, family friendly, kids under 17 free, Marin JCC. West Point Inn, pancake breakfast! Roy's Redwoods Trail Run, 9 – 11am, ages 10+, Come out and experience the joy of trail running on the Roy’s Redwoods Loop Trail with Ranger Lindsay Contreras. Roy's Redwood Preserve, meet at the Roy’s Redwoods Loop trailhead on Nicasio Valley Rd in San Geronimo. Marine Science Sunday, 10am-5pm, Marine Mammal Sounds: What Are They Saying?, Marine Mammal Center, Sausalito. Goodnight, Goodnight, Construction Site the Musical, 10:30am & 4pm, Children's Fairyland, Oakland. Summer Music Series, 12-2pm, Town Center Corte Madera. Folkish Festival, 12:30pm, Marin Country Mart, Larkspur. San Francisco Symphony, 2pm, Stern Grove, San Francisco. Poolside Jam, 2:30pm, Strawberry Rec Center, Mill Valley. Summer Sunday Concerts, 5pm, Corte Madera.